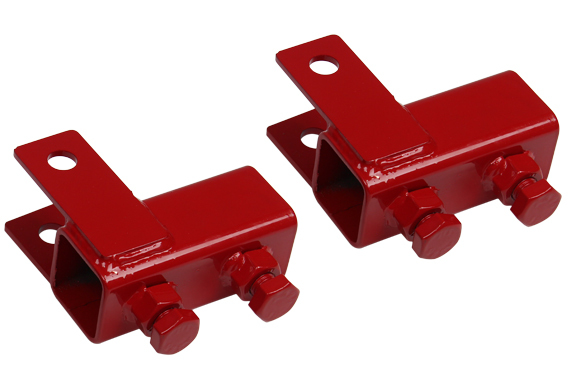 We make multiple leaf spring brackets, whether it is for a Ford, GM or Chrysler unibody. Most of them are shown on the other pages, but all of them are listed here. 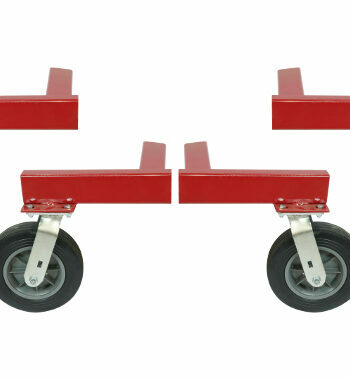 designed to hold a frame or frame rails on your body. 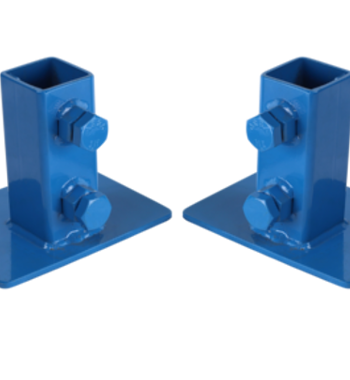 Our Mounting Brackets are manufactured in Utah and comes with our 1 year steel warranty. 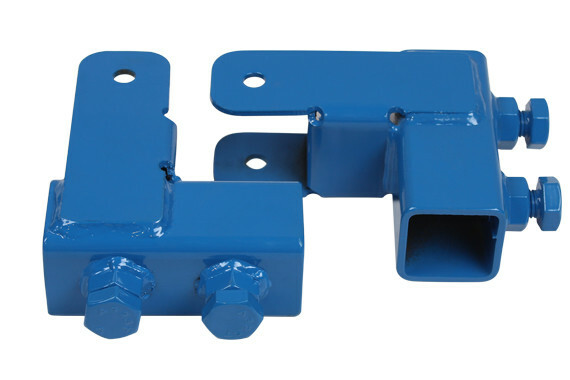 Unless otherwise noted,the Mounting Brackets ship bare steel. 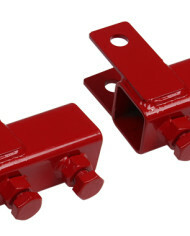 Powder Coating is also available for additional charge. 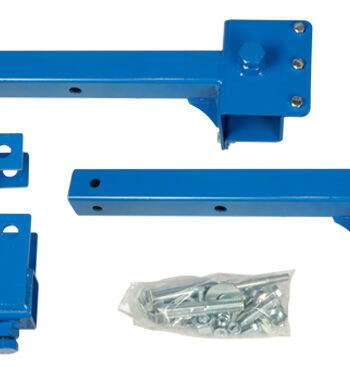 Our Mounting Brackets are manufactured in Utah and comes with our 1 year steel warranty. 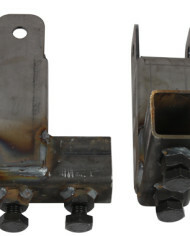 Unless otherwise noted,the Mounting Brackets ship bare steel. 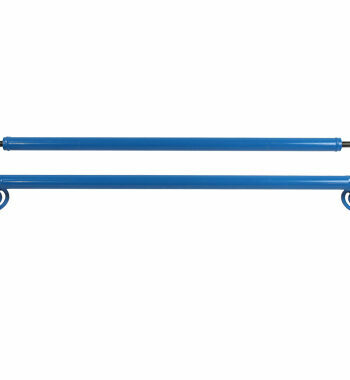 Powder Coating is also available. 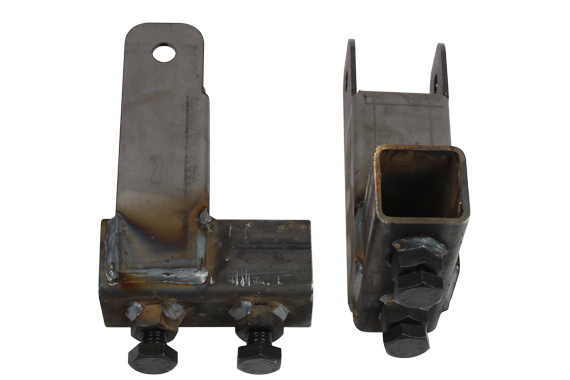 0” Offset Leaf Spring Bracket – To mount to rear shackle when there is no extended valance. 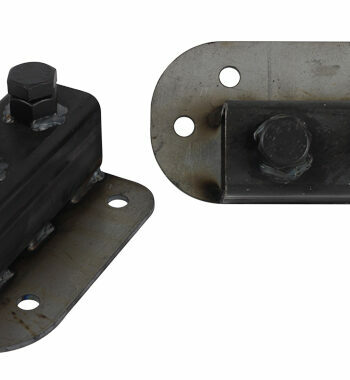 2” Offset Leaf Spring Bracket – Good for most Mopar and Ford Unibodies. 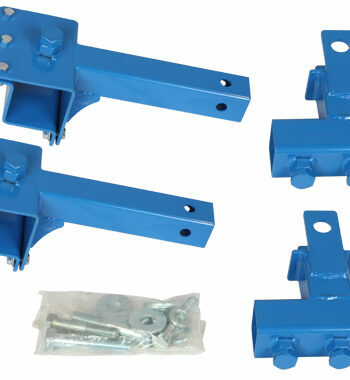 4.5” Offset Leaf Spring Bracket – Best for Chevy unibodies with extended rear valance.